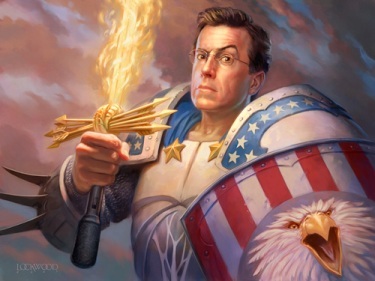 Stephen Colbert | Celebrities lists. 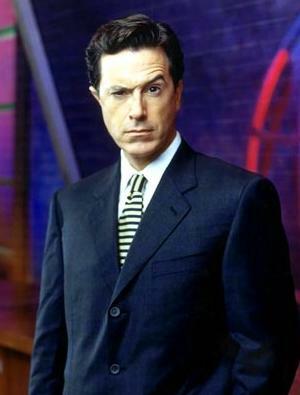 Awards Won 5 Primetime Emmys. and 5 wins & 22 nominations. Last was: 011 - Company. 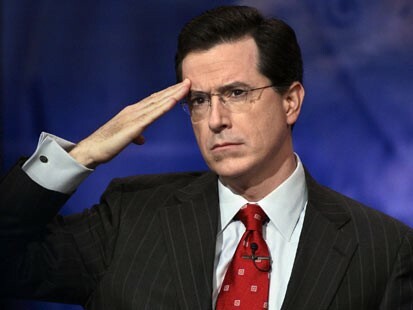 Stephen Tyrone Colbert was born on May 13, 1964 ion Washington, DC, USA. 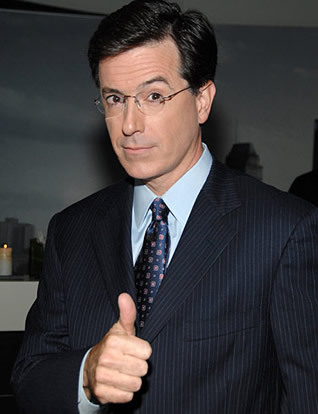 He is a writer, comedian, political satirist, actor and television host. 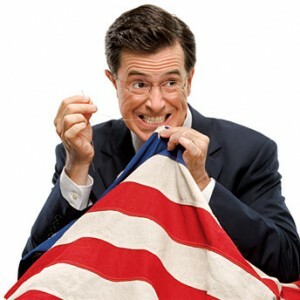 Stephen is the host of the Colbert report. 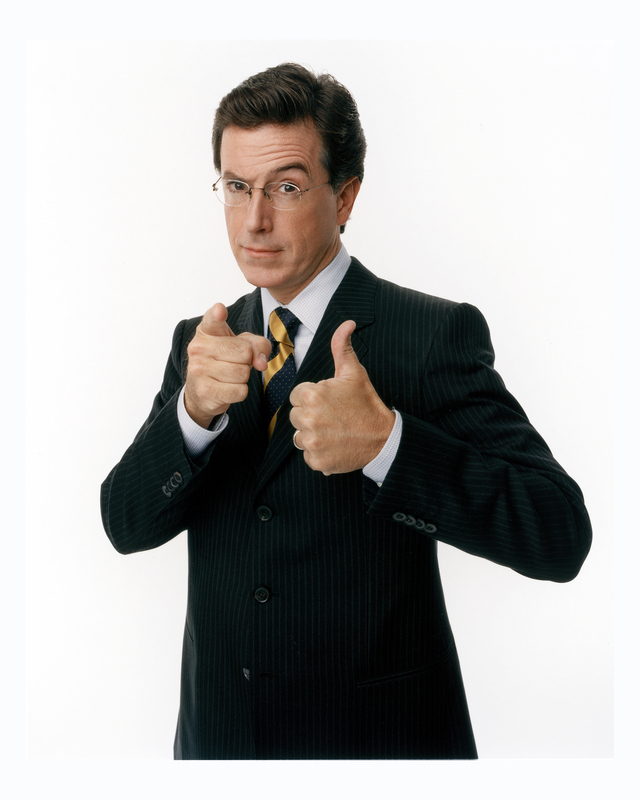 He has written and featured in Dana carvey show. 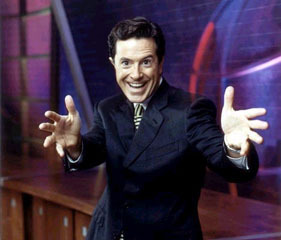 The “strangers with candy” was his breakthrough where he acted as a gay teacher. 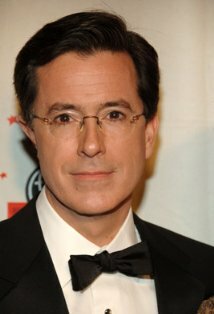 He has won three Emmy awards thanks to the show “the Colbert report”. He has been namedone of the 100 most influential people by times. He has 11 siblings James, Mary, William, Edward, Margo, Elizabeth, Thomas, peter, jay, Stephen, Paul. 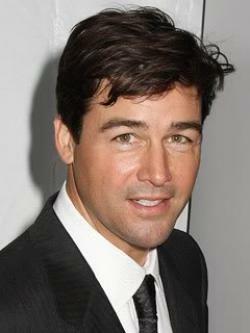 He lost two of his brothers, peter and Paul, and his father in a crash.He has been a guest actor in spin city, law and order and enthusiasm. 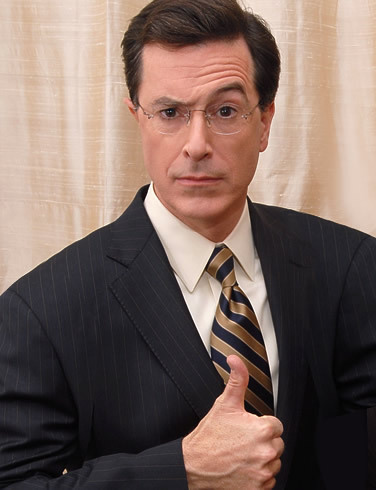 Colbert is married to everlyne McGee Colbert. They have been blessed with three children; john, peter and madeleine. He received an honorary doctorate of fine arts degree from KnoxCollege.